Special launch price: $243.00 (includes DHL delivery) Please enquire about lead time. Dioptre lens according to buyer specification. we use 0.25 increments. Magnification lenses according to buyer specification. All the above mentioned lenses are also available in clear lenses – please specify when ordering. Lenses are screw-in type and will fit all the Leica M cameras from M1 upwards. 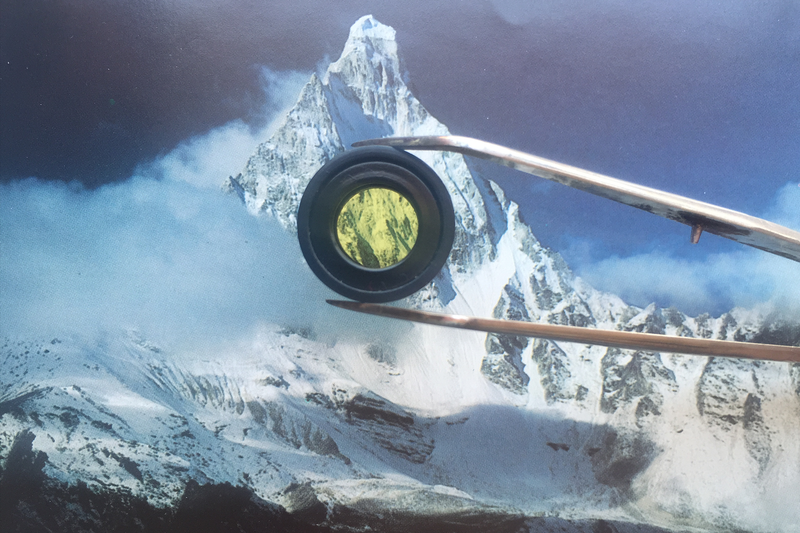 We also manufacture the Walter Eyepiece (own prescription) with the golden contrast tint. 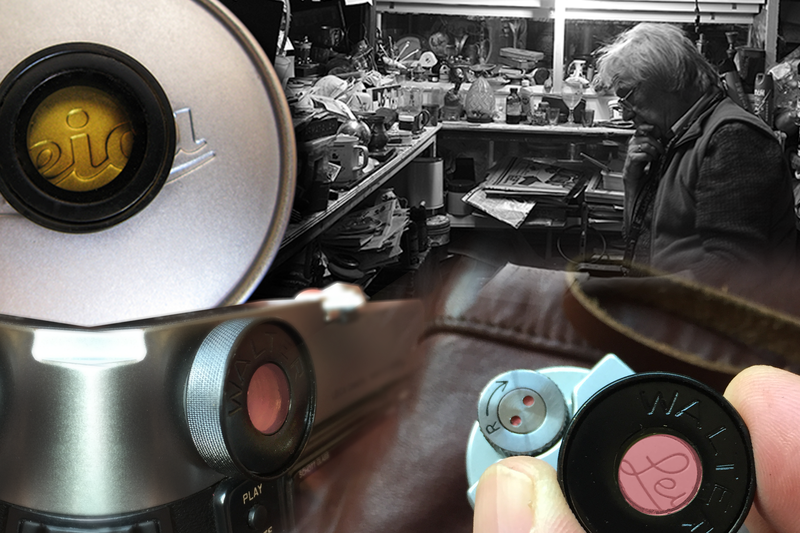 Each Walter Leica product is individually manufactured by hand for the client. Please ensure that you have selected the product you want as there are no refunds. Kindly inquire about lead time. In order to get the best focusing possibilities for our clients, we created the WALTER contrast lense. This amazing eyepiece has a special golden colour coating, which intensifies the light, resulting in better contrast for easier focusing. 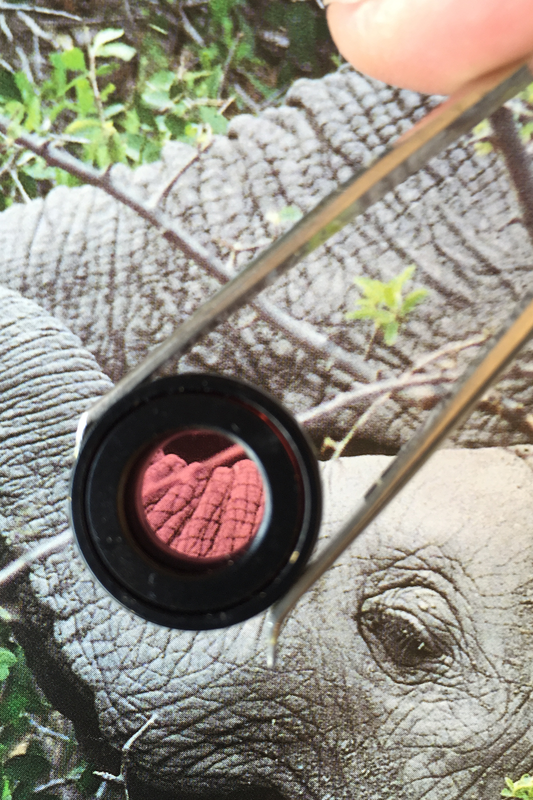 The lense is manufactured by hand, utilizing the best optics available and is mounted in solid ‘Gun Kote’ brass.